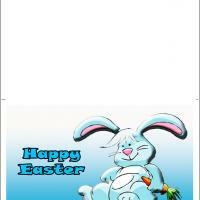 Let your kids have some creative fun coloring this lovely card. 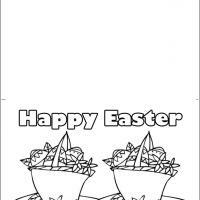 Dyeing eggs is a fun part of Easter and these two baskets of eggs can by dyed as well in these printable Easter cards. 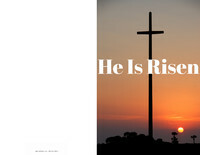 It is a great way to give a unique and personalized Easter greeting to all their friends and family. 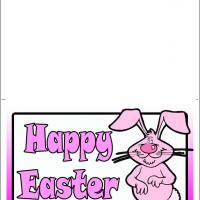 This black and white half fold card will be fun to embellish and give out. 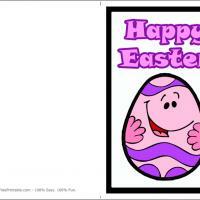 More drawings can be added to really make this card both one of a kind and a fun holiday craft.